Check out this selection of eight simulations that show us pathways to addressing climate change at different scales. In a world of interacting parts, where one things lead to another, which leads back to the other and off to another, simulations can help us understand the pathways that will address the challenges we face. These tools below complement the simulations we have created at Climate Interactive to see what works in addressing climate change. Thanks to our colleague at MIT’s Climate CoLab, Rob Laubacher, who pulled together this collection. 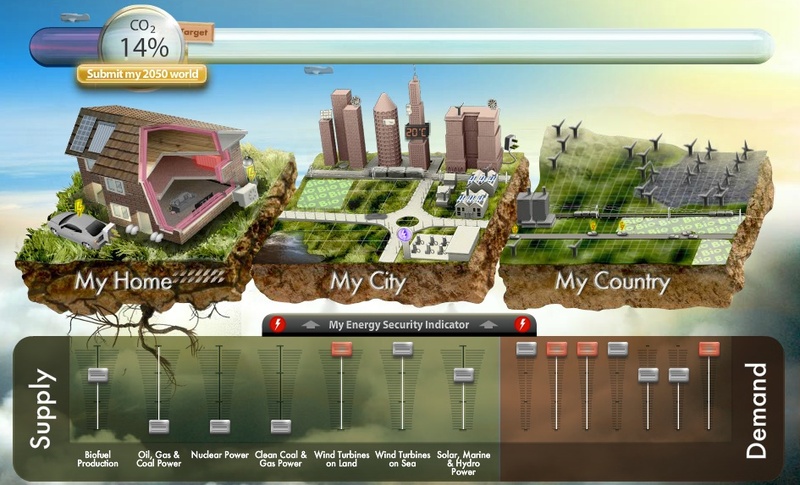 Last year we covered some of these simulations in our popular review of games focused on climate change.